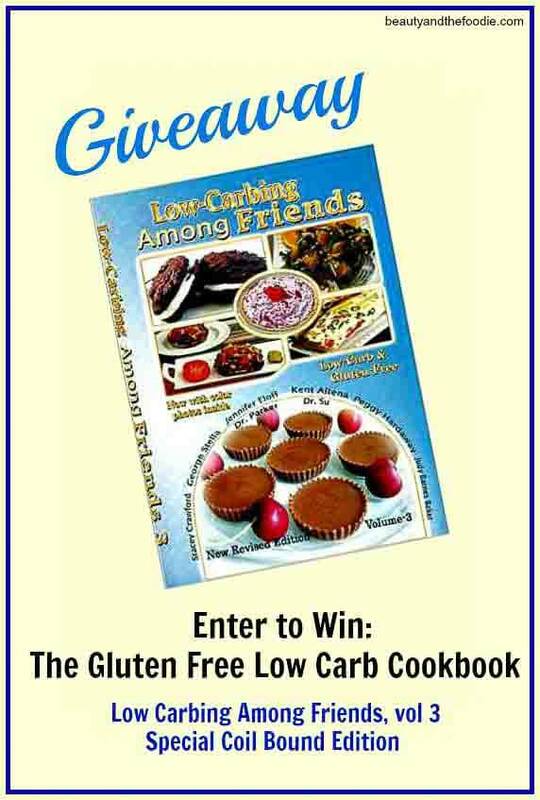 Enter to Win the Giveaway for The Low Carbing Among Friends Cookbook Volume 3, the special coil bound edition. A $27.00 value. For entry details, scroll to the form below. Runs until May 16, 2015. 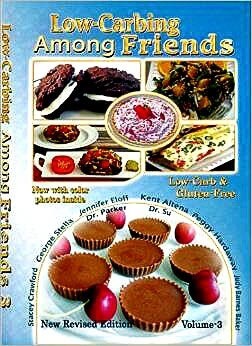 Low-Carbing Among Friends is a NATIONAL BEST SELLER cookbook series for the Low-Carb community by the World’s most famous LC-GF recipe creators and the #1 Low-Carb team in the world! A collaboration between 11 talented recipe creators (6 for Vol-3) and 2 respected doctors. 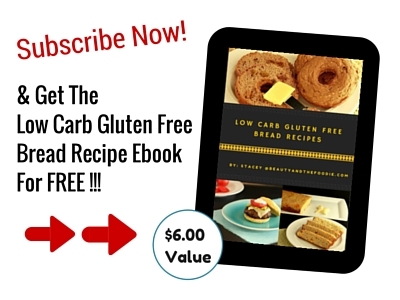 Each book showcases the unique talents and recipes of these famous recipe creators, bringing an exciting new style of cookbook to the low-carb world, PLUS we have a FRIENDS section of YOUR BEST recipes! All recipes are less than 10g carbs/serving, but most are less than 5g -from strict Induction to regular low-carbing! 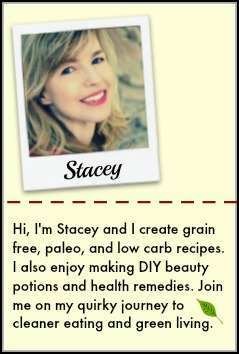 All recipes are 100% wheat and Gluten-free! As a breast cancer survivor (and still considered a cancer patient) and becoming a diabetic while on treatment, I have been trying to get my A1C under control. My past blood work showed it going even higher along with my cholesterol. I have been doing my best at watching what I eat but certainly could use some help. thanks for all you do. 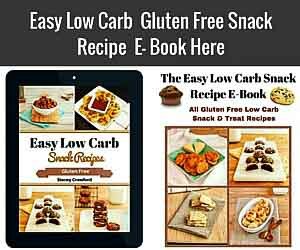 I could always use a great cookbook and one that’s low carb would be fantastic. Thanks for including residents from Canada. Most American websites exclude us. Thank you so very much. Sophie, no problem. My last giveway a Canadian won, and the shipping was not too bad. Just started the low carb journey, would love to have this to help guide me. I have been following you on Facebook and have already bought vol. 4, which has helped me to lose 11 lbs. Which I am happy about. Would love to have other volumes, when I can afford them. 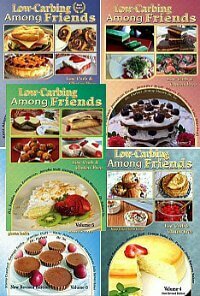 Thank you for caring enough to to help with our weigh problem s.
I’ve tried several of the recipes from these books and have NOT been disappointed in any of them! Eventually I’m hoping to own them all!!! Need help at losing 80pounds. The cookbook would be wonderful. Would love to win this – thanks for the oppertunity!